All instruments have been played by professional studio musicians on handpicked instruments and have been recorded with great care and detail. 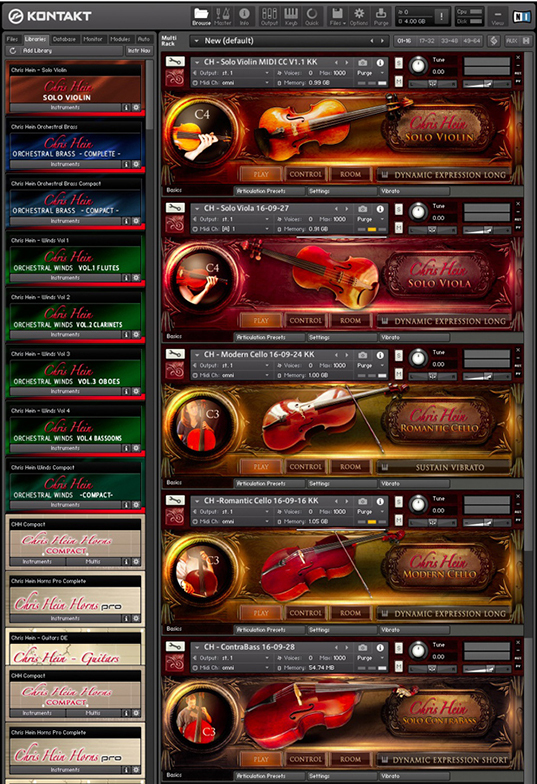 Their virtual counterparts have been further optimized for playability and performance (EX instruments), thus saving your computer resources and still granting you access to all required articulations for authentic performances. Choose from a up to 102 different attack shapes per note using the unique Note Head function, all with just a single fader. Two on-board convolution reverbs allow you to design the body of the instrument and the performance space itself. The DSP effects rack gives unlimited power to process the string sound, from soundtrack-ready to other-wordly. 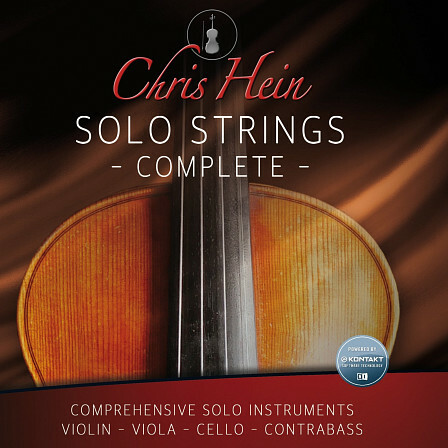 All Solo String instruments included in Chris Hein Solo Strings Complete benefits from producer Chris Hein's 30 years spanning experience in the field of sampling and library production, resulting in a products that offer highest versatility, configurability and practical use. The combination of long and short notes is a major problem in sample-libraries that often fail to deliver authentic sounding results. 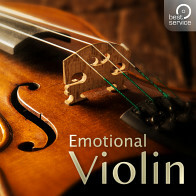 With real musical instruments, the note length often influences the attack behavior as well as the note end. 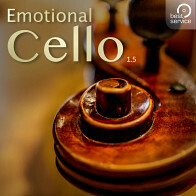 Chris Hein – Solo Strings Complete addresses these aspects by its "Note Head Designer" which has been significantly expanded for this library. 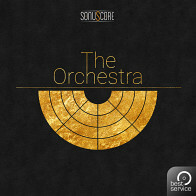 Each instrument offers a selection of up to 102 attack shapes. This allows calling up twelve matching short sample variations (Shorts) along with each sustain-articulation. These shorts not only offer the corresponding correct attack-behavior but also a note-end that perfectly matches the note length. 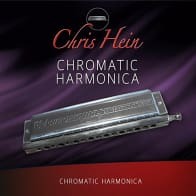 The performance-data of Chris Hein – Solo Strings Complete directly reflect the immense investment in the recordings and configuration possibilities. 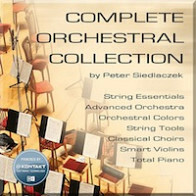 The 100,000 single samples, up to 38 articulations and up to eight dynamic layers make this library one of the most in-depth sampled Solo Strings currently available. 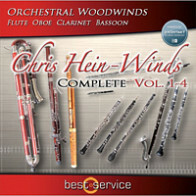 The Following End User License Agreement is included with Chris Hein Solo Strings Complete. 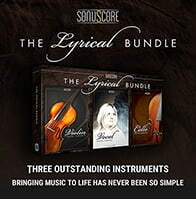 This License is only valid for the individual who has purchased an unopened, new and lawfully made copy of Chris Hein Solo Strings Complete from a dealer or distributor authorized by Big Fish Audio.